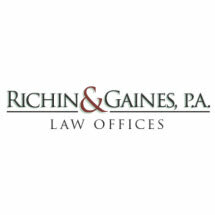 Jenkins Block & Associates, P.C. 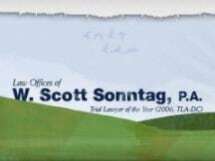 Law Offices of W. Scott Sonntag, P.A. 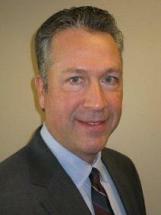 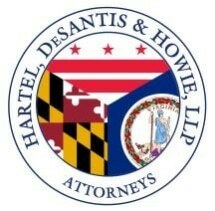 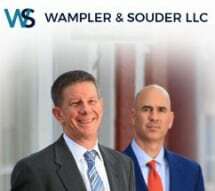 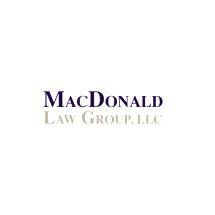 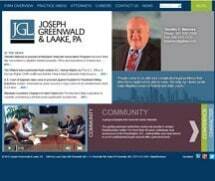 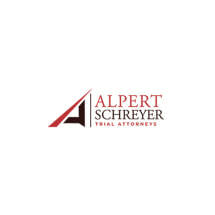 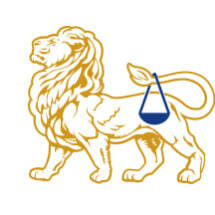 Need an attorney in Salisbury, Maryland? 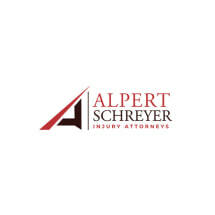 Use the contact form on the profiles to connect with a Salisbury, Maryland attorney for legal advice.